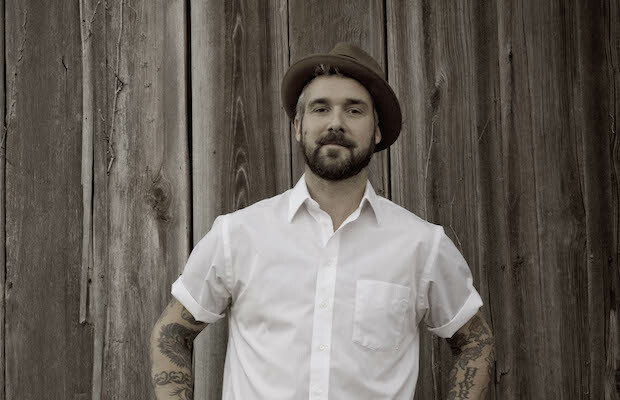 For over 15 years, Iowa alt-folk singer-songwriter William Elliott Whitmore has been churning out some of the most underrated, heartfelt, and powerful releases in the underground scene. Building a fanbase organically from touring and good old fashioned word of mouth, and aligning himself with the punk community, Whitmore has gradually grown to become a more broadly known and well-respected performer, and his upcoming album, Radium Death, due out March 31 via ANTI-, is one of our most anticipated records of the year. In support, William will be hitting the road this spring with Esme Patterson, and is slated to play Nashville for the first time in six years April 8 at Exit/In. Tickets go on sale Friday, Feb. 27, so grab ’em here and listen to a brand new track below!